Covering a wide array of services, the Tuckey companies have joined forces to provide one of the most comprehensive and solution-oriented facility maintenance programs available today. Whether your property is a residential home, a commercial business, an industrial establishment, or an apartment or condo association, we tailor each program to meet the individual needs of each and every facility we serve. And that’s just a portion of what we can do for you! It’s been proven time and time again that a good course of preventive maintenance helps to avert potential problems that can go from minor to massive in the blink of an eye if left unchecked. So why not let the Tuckey Companies provide you the peace of mind of knowing that your home or property is in good hands? 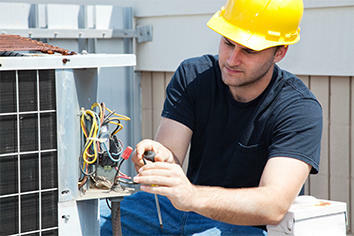 Call us today at (717) 249-3733 and we’ll put together a maintenance plan that’s just right for your facility.